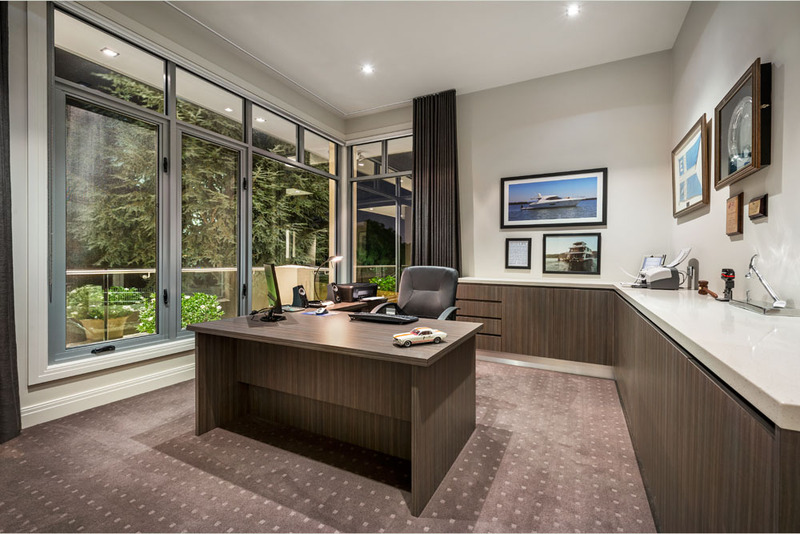 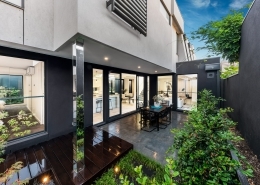 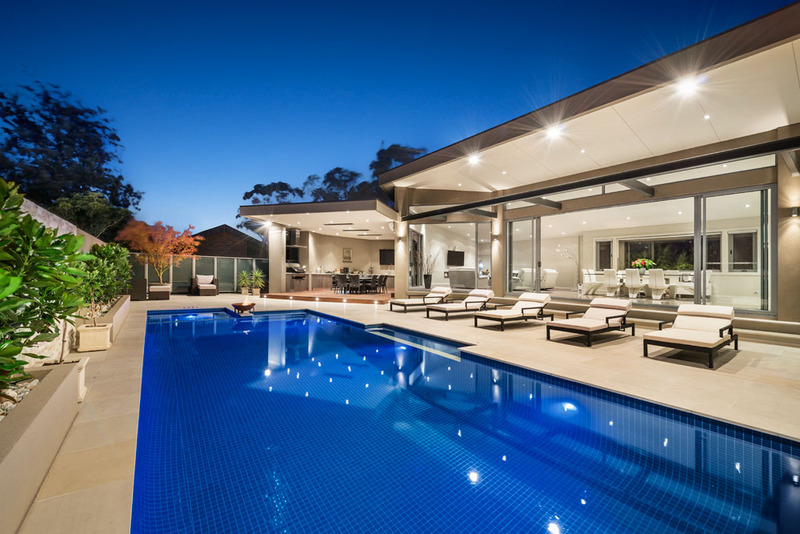 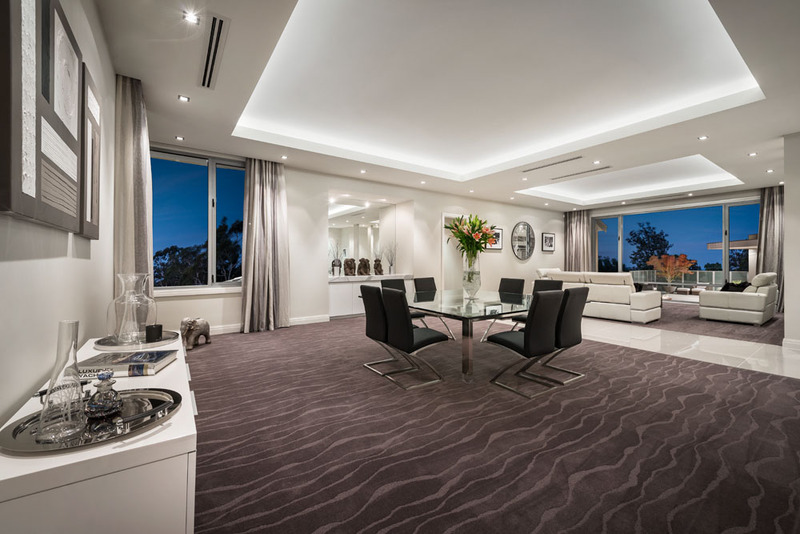 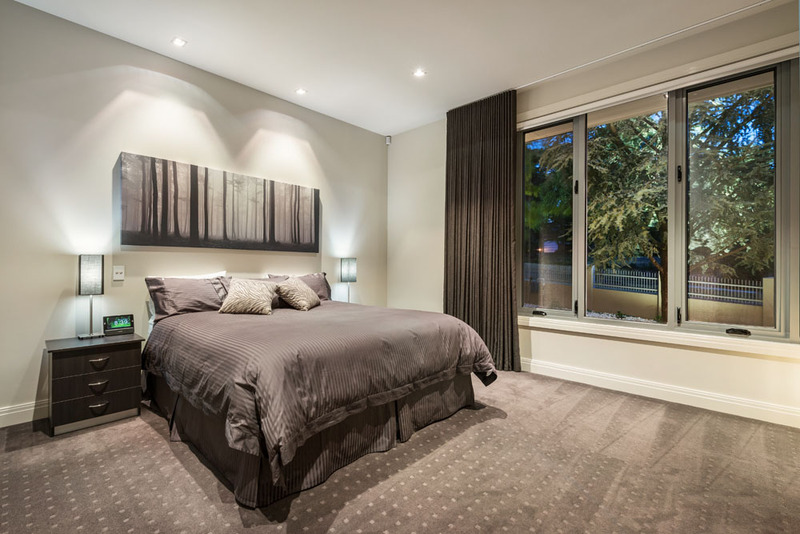 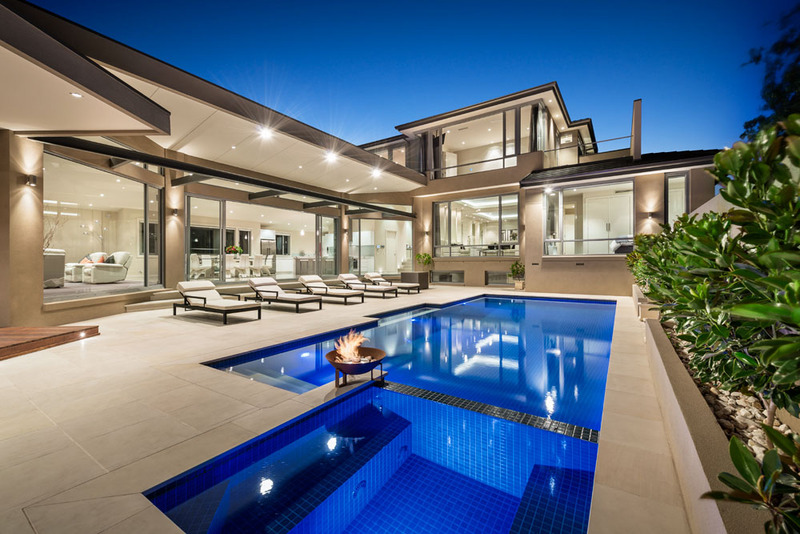 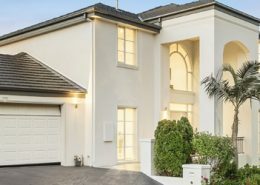 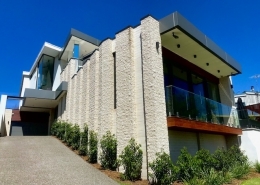 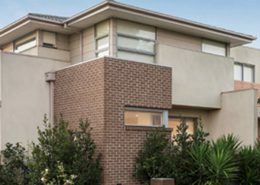 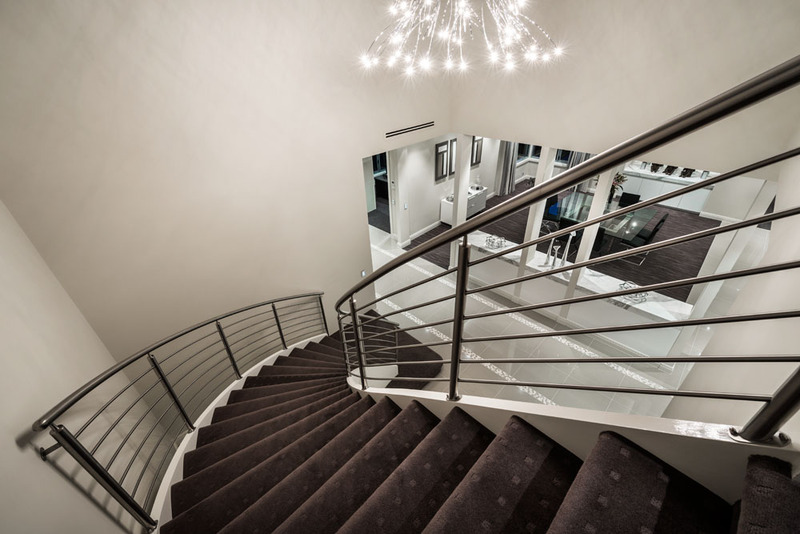 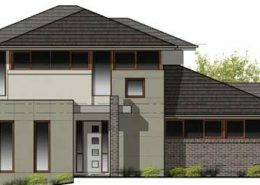 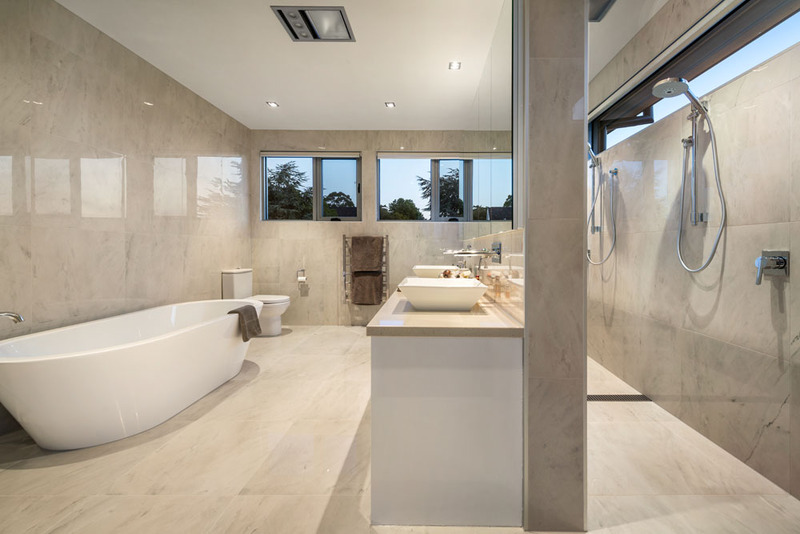 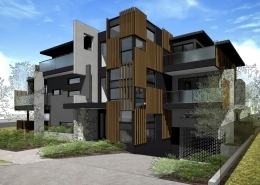 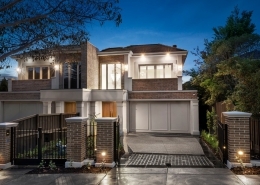 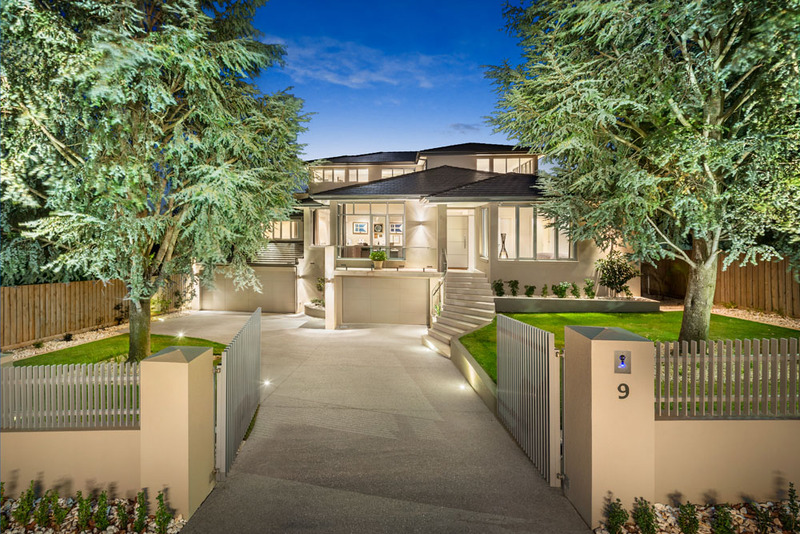 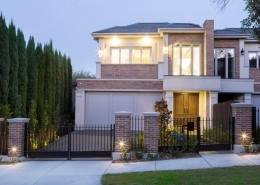 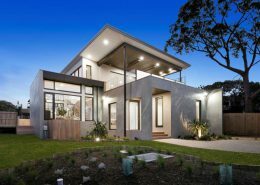 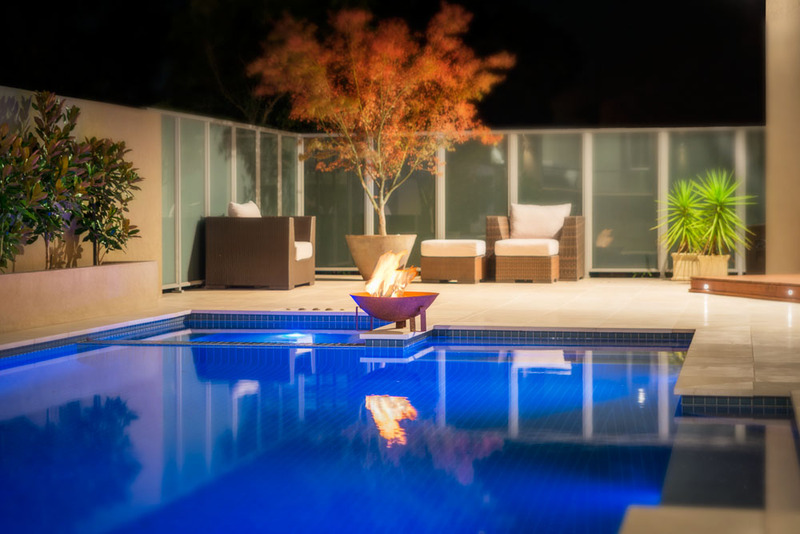 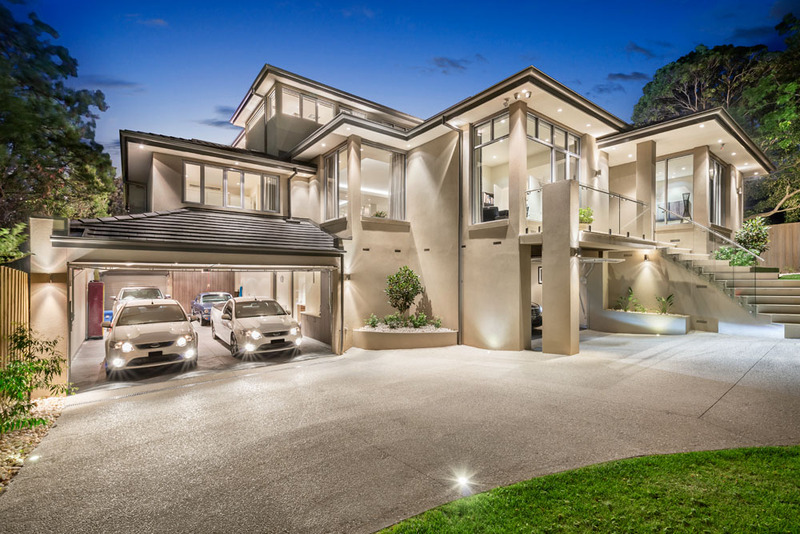 Balwyn North’s best, this spectacular home will leave you wanting for nothing. 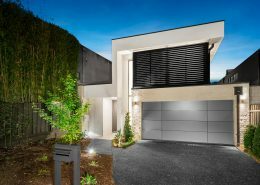 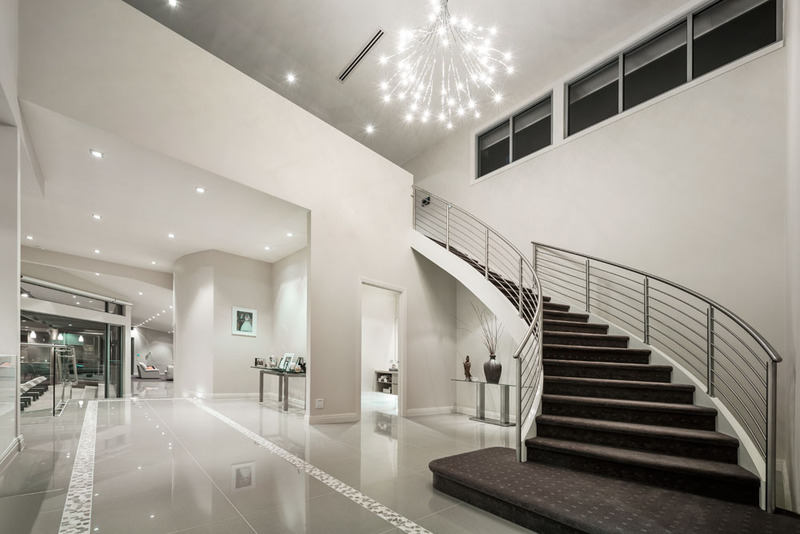 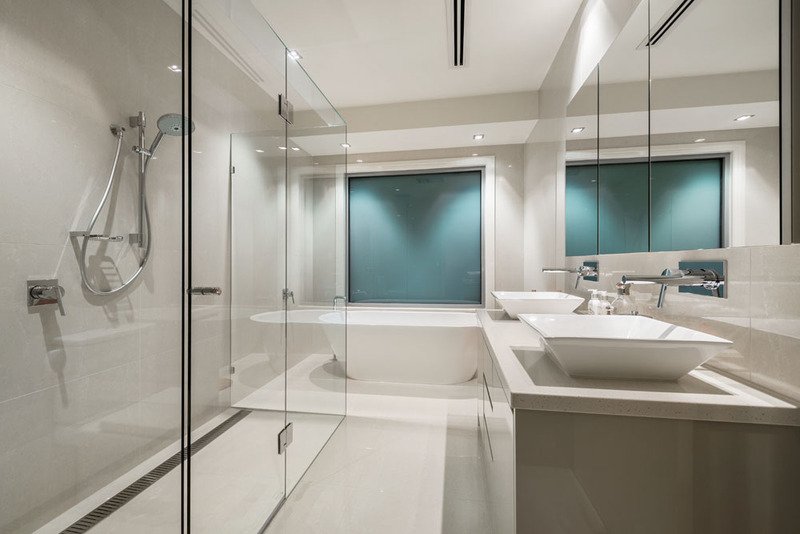 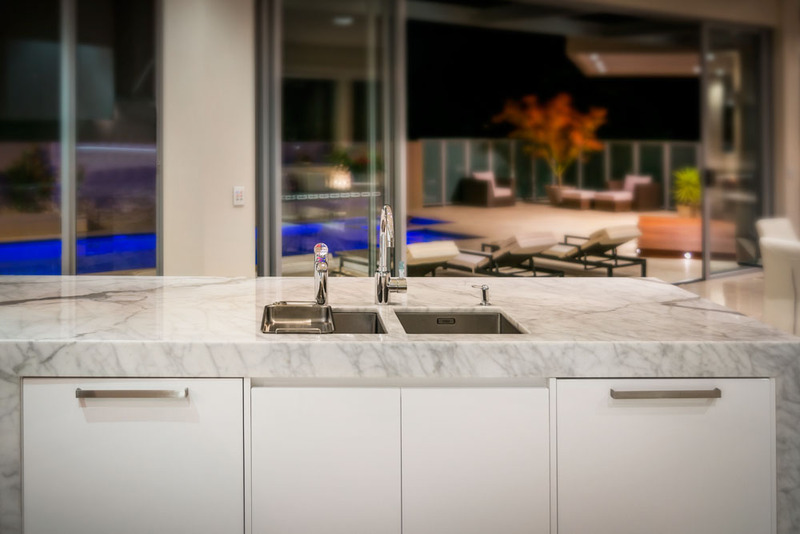 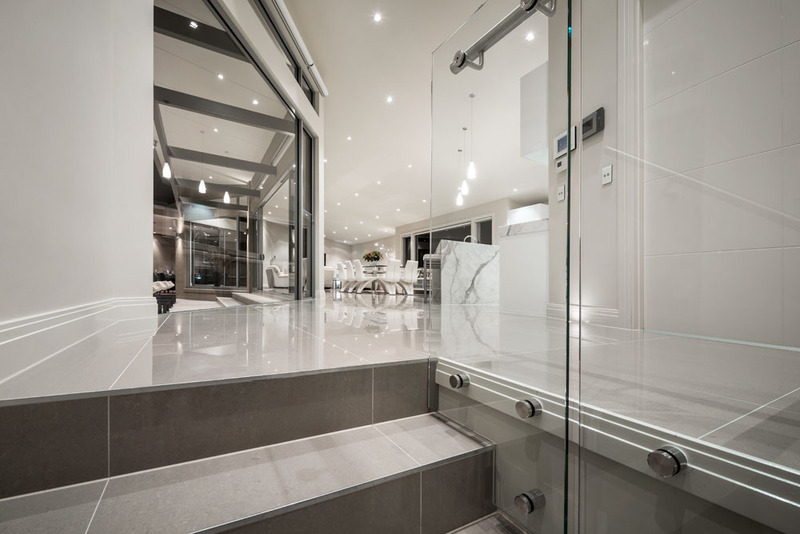 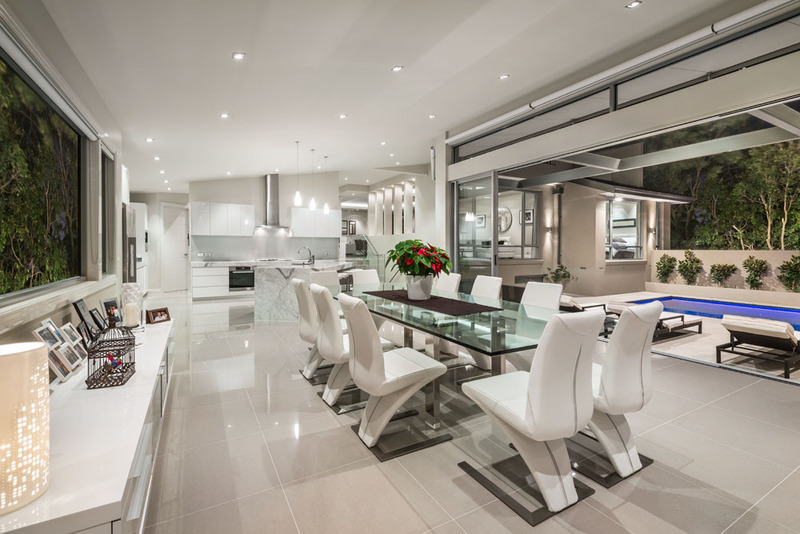 Executed to Award Winning technological and design standards, every facet of this sophisticated home is of the highest caliber. 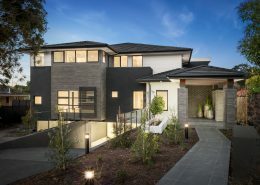 A feat of engineering genius and an exemplar in unbridled luxury, this sensational 4/5 bedroom/5 bathroom home (plus study) is a private, secure and State-of-the-Art lifestyle sanctuary with spectacular Macedon Ranges views to accompany everyday living and entertaining. 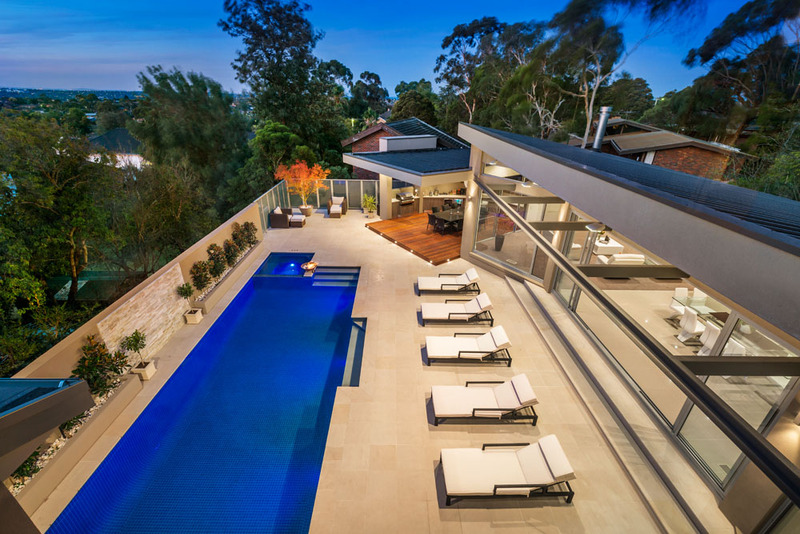 The flexible tri-level layout overlooks stunning pool, spa and decadent al fresco pavilion and comprises a series of formal, informal and teen spaces. 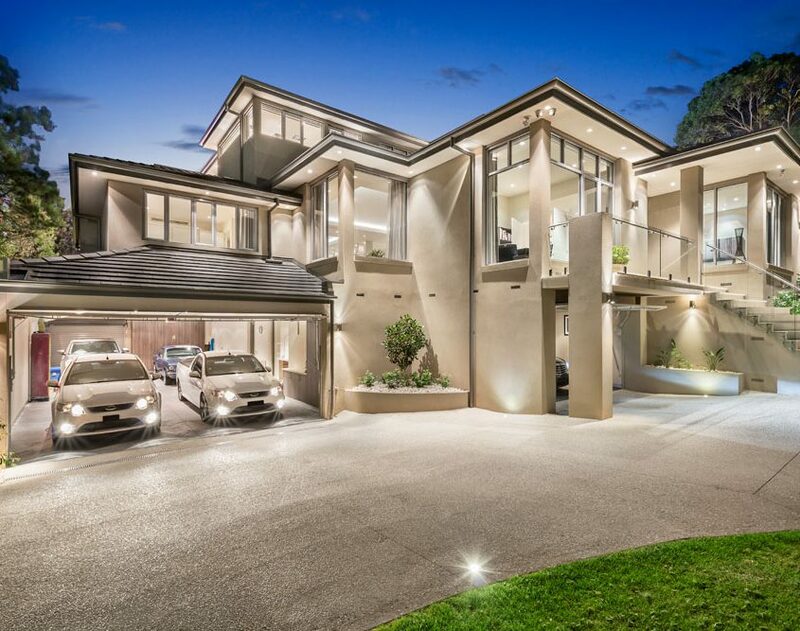 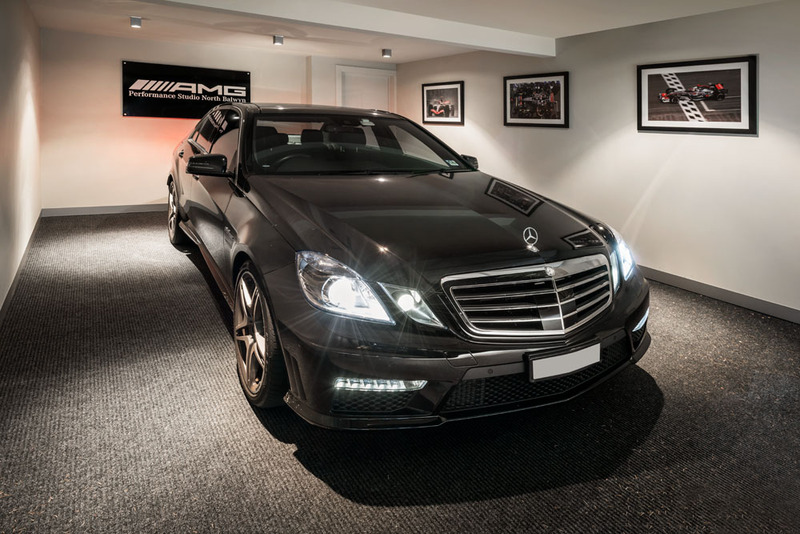 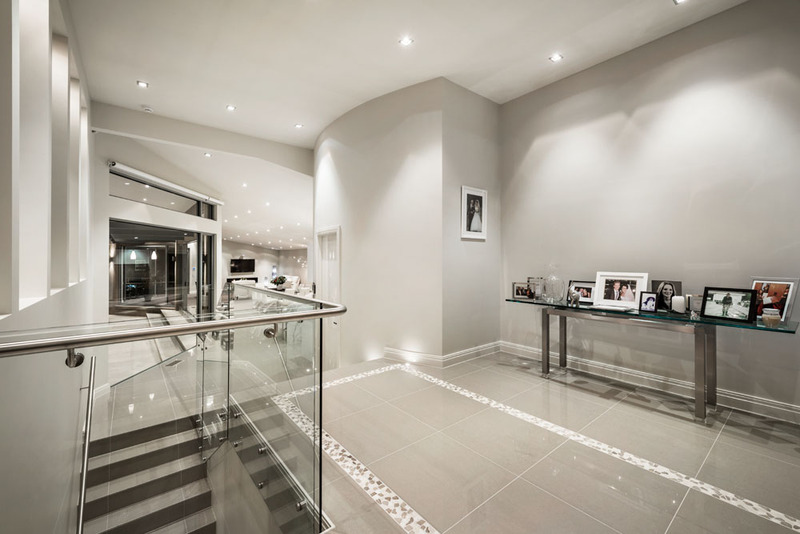 Family and guests are indulged with exclusive zoned accommodation, parents to a sumptuous upper level, film-lovers to a gold-class theatre experience, home-chefs to an extraordinary Miele kitchen and cafe-style larder, exercise junkies to a gym and vintage car owners to separate garage alongside 4 car basement. 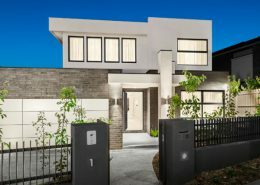 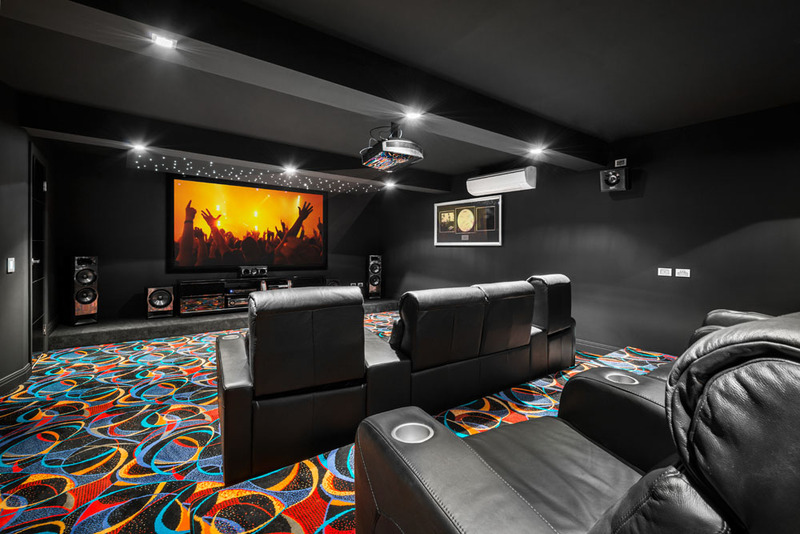 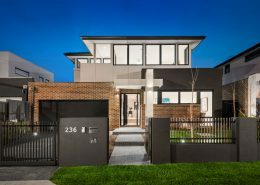 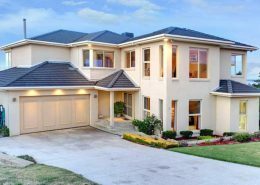 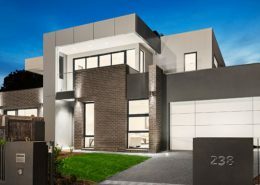 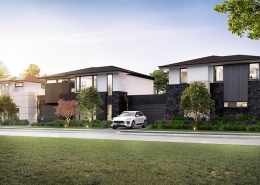 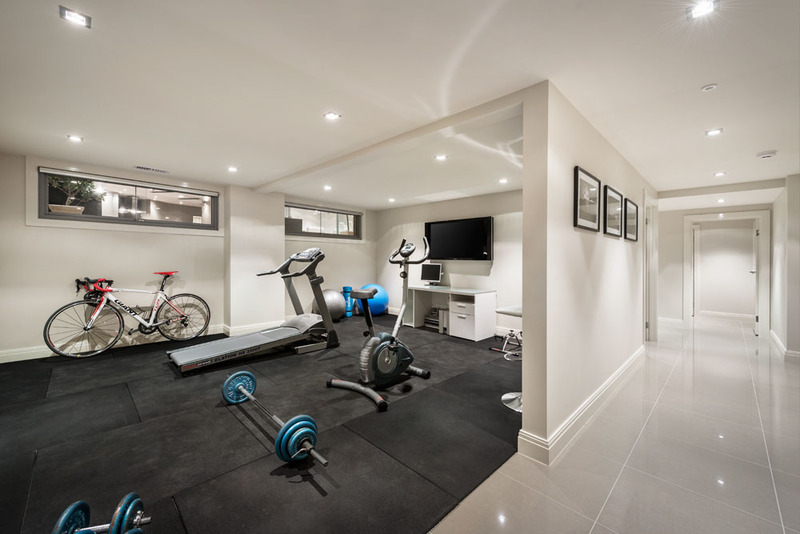 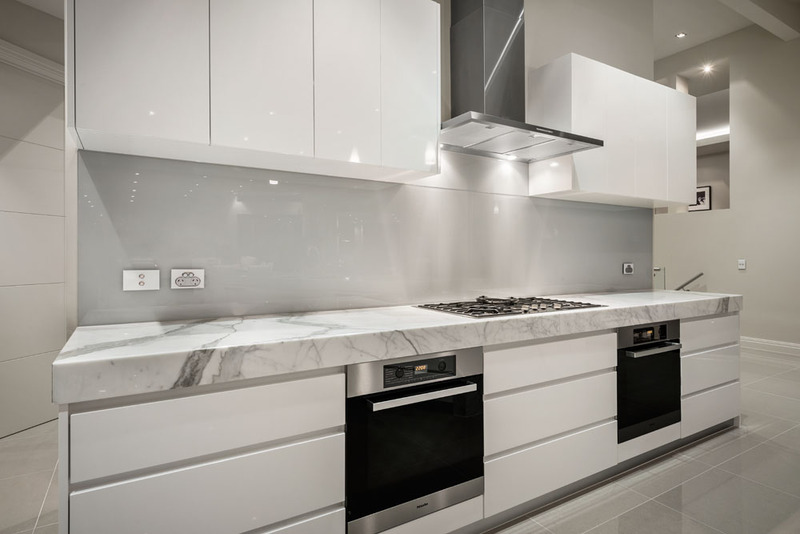 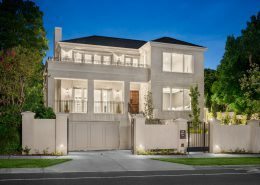 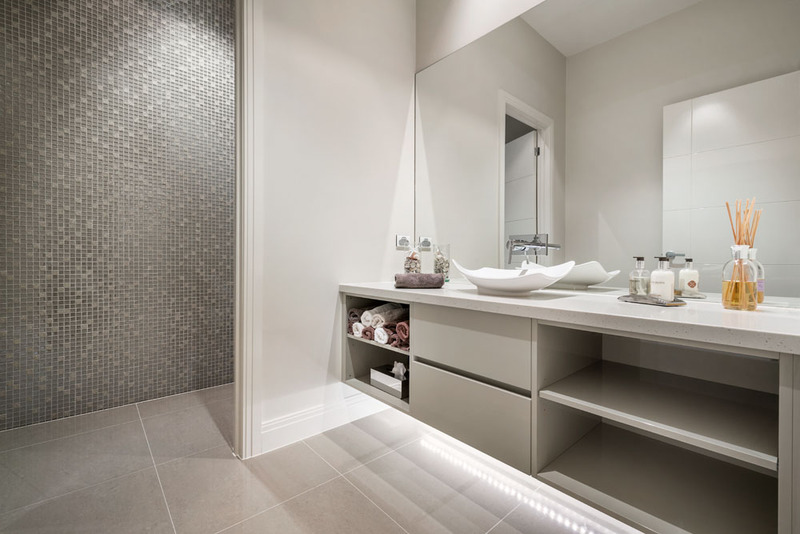 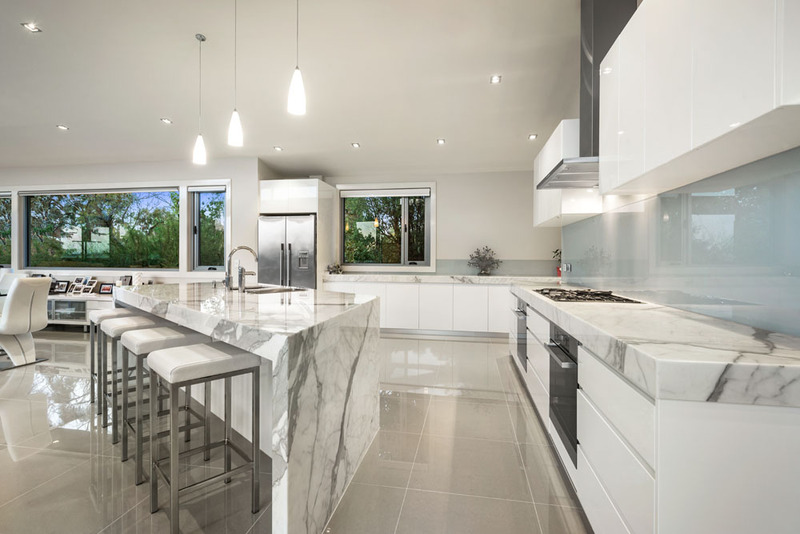 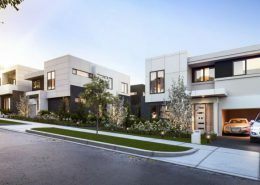 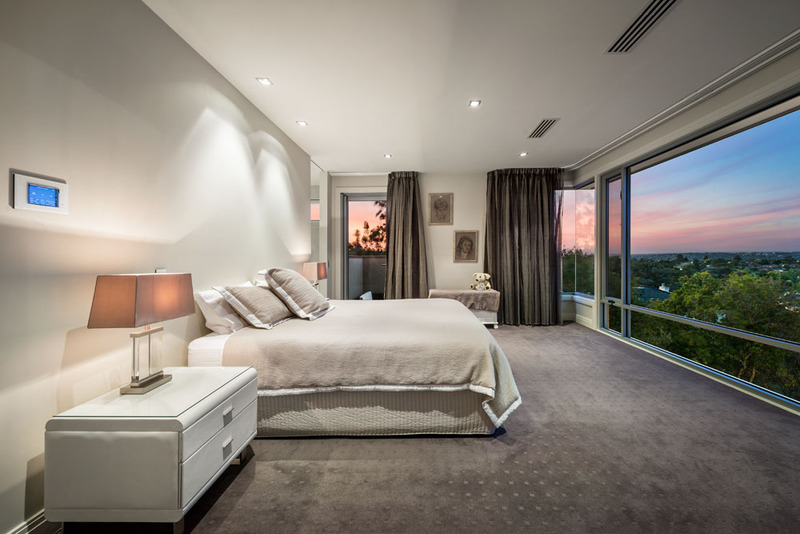 World-class in every way and zoned for acclaimed Balwyn High School this fully-automated home includes end-matched marble finishes throughout, CCTV/security, zoned heating/cooling, Cbus, BOSE, huge storage options and an endless list of exclusive accoutrements.